This is the best Plaice for fish. 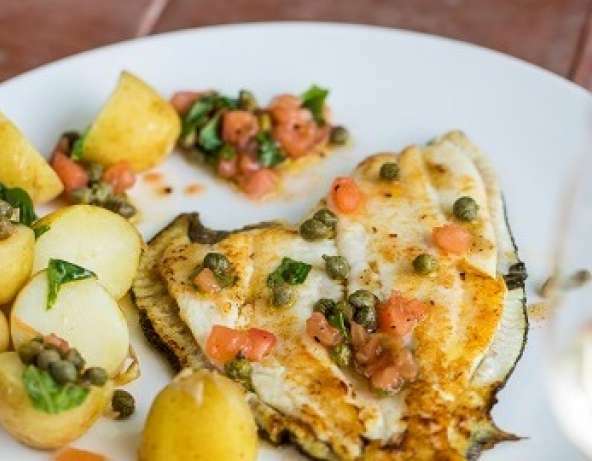 Plaice is a mild flavoured fish easily identified by the distinctive orange spots on its skin, which also give an indication of the freshness (the brighter the spots, the fresher the plaice). Unlike Dover sole, Plaice is best eaten as fresh as possible, as the flavour quickly fades. Ranging from 230g to 2kg, whole fish is easily identified by its distinctive orange spots, which also give an indication of the freshness (the brighter the spots, the fresher the Plaice). It has as pronounced a flavour as lemon sole, but it takes sauces and other flavours very well, and is great for battering. Cook on the bone (with the black skin removed) to get the best from the flavour, or use fillets with a sauce or filling. Best avoided when post-spawning (around February to April), as the flesh then tends to be thin and watery. 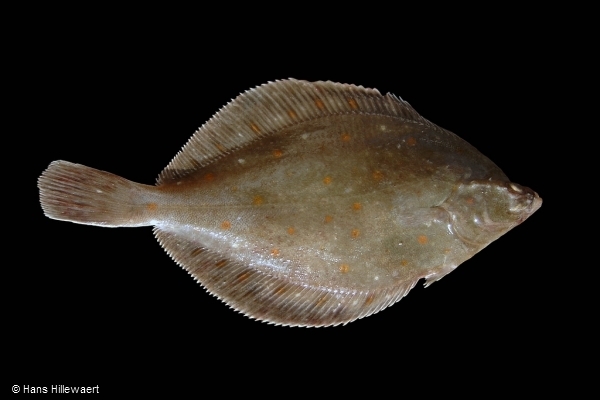 Plaice is highly valued as a food fish. Along with cod and haddock they are the fish most commonly used in the classic British dish of fish and chips, and are a regular feature on the menus at restaurants and pubs. High in Protein, Thiamin, Vitamin B12, Biotin, and Selenium. It is a good source of Niacin, Vitamin B6, Phosphorus and Iodine. Why don’t you try this easy and quick recipe?